A federal report issued by the Office of the Special Inspector General indicates the county's blight elimination program is vulnerable to fraud, waste and abuse, but the Cuyahoga Land Bank believes it's not as susceptible to these issues. Cleveland community activist Laura McShane told newsnet5.com more oversight is needed at the land bank. McShane said the land bank awarded thousands in demolition contracts to Ginmark Development LLC a company she said owed Cuyahoga County more than $40,000 in back taxes. "There is no oversight, I did appear before the county council on May 2nd and I said someone needs to be looking into how these demolitions are occurring," said McShane. "They did send us the information, and it was a big red flag when we saw the name Ginmark." 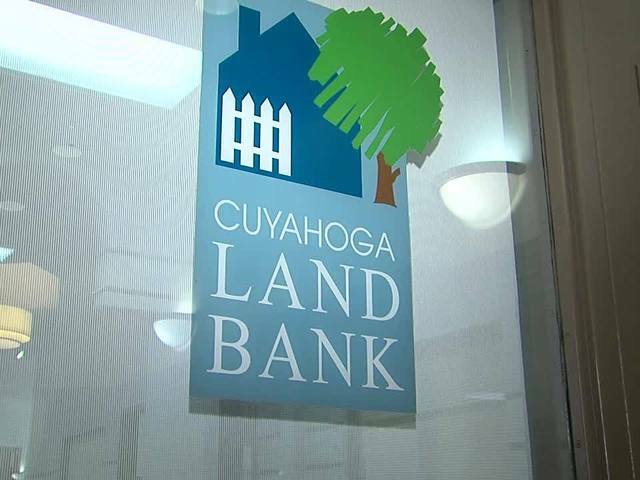 But Cuyahoga Land Bank CEO Bill Whitney said the land bank has issued more than 3,000 contracts to 500 different companies for the demolition of hundreds of condemned homes, and has had few problems. Whitney admitted the land bank made a mistake with Ginmark, but believes the land bank has established proper checks and balances. "We terminated the Ginmark contract four months later because they did not perform and we haven't used them since," said Whitney. Still Whitney admitted it is critical to continue to improve when it comes to vetting contractors receiving millions in tax dollars. "The report said that they could doing things better. I don't know if you can ever be in our business and not be susceptible to something," said Whitney.